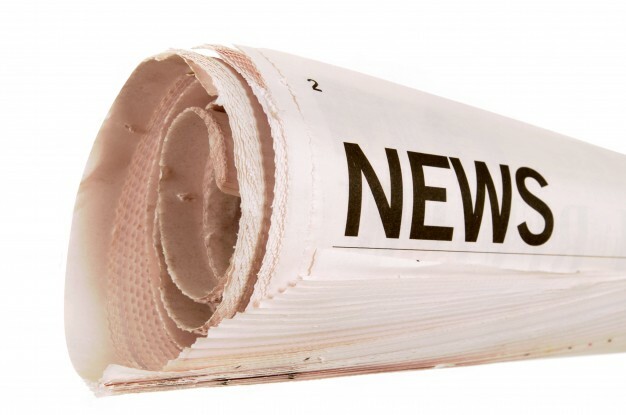 Students invited to apply for scholarships. Read the full article. Women's Giving Circle 10th Anniversary Breakfast hosted children's author and motivational speaker Kimberly Johnson. Read the full article here. 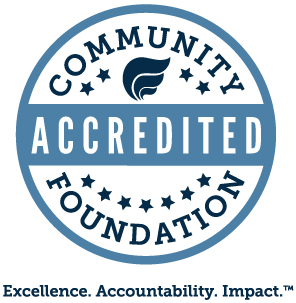 The Cumberland Community Foundation experienced record growth in 2017. Read the full article here. Tears of joy rolled down Dr. Susan Miller’s face Thursday night after she received the Cumberland Community Foundation’s Mary Lynn McCree Bryan Leadership Award. Read the full article here. 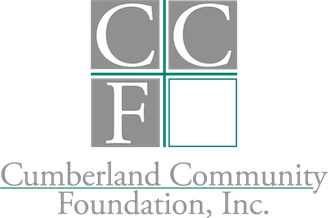 The Cumberland Community Foundation is making $307,500 in grants to nonprofit organizations through its summer Community Grants cycle, the charitable group announced. Read the full article here. For the past 18 years, Fayetteville Fire Department Captain Jason Hathcock has wanted to go to college to get his degree in fire protection technology. He said a scholarship he received at the Cumberland Community Foundation Academic Scholarships Presentation on Thursday night will help him do just that. Read the full article here.